TRL fabricates its own equipment. Our princpal's experience includes steel fabrication shop management, equipment design and development. Our management includes a master fabricator with 25 years experience in steel fabrication. Experience includes stretching aluminum boats during the Prince William Sound clean-up, fabricating a small bridge for the Matanuska-Susitna Borough, mineral jigs, sluice boxes, and our Arctic Miner™ and Terra Wash™ systems. The Arctic Miner™ is designed for fine Au recovery. The GRRS systems feature on-board water recycling, a recirculating mineral jig system, hydraulic leveling and a diesel generator power plant. The systems can be configured to meet whatever requirements are necessary for transportation. Terra Wash™ is a mobile soil washing solution for cleaning contaminated soils. 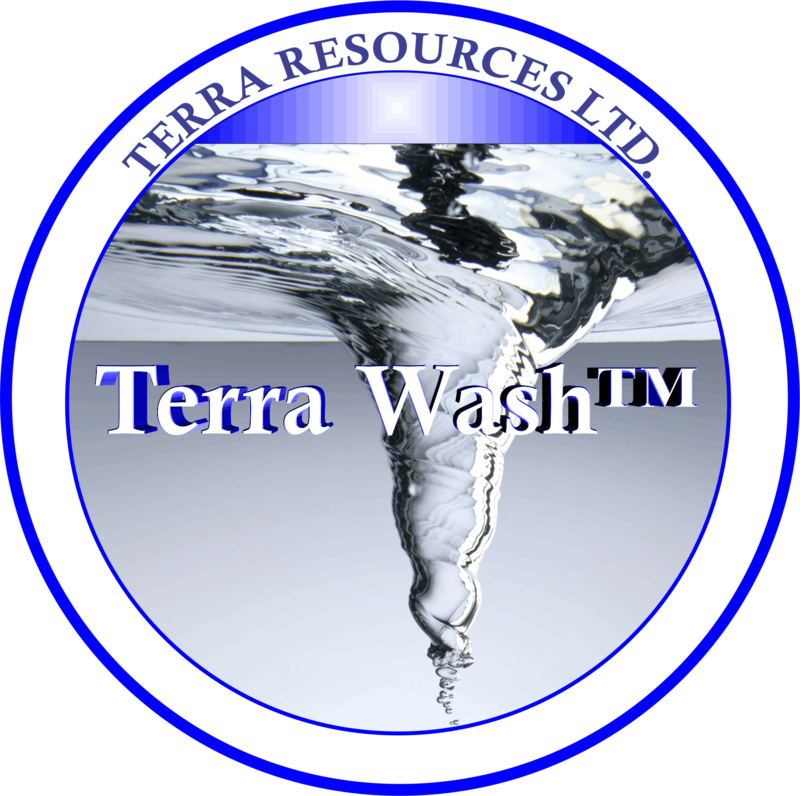 Since initial development in 1991 by Cyril L. Wood (1926-2003) and Lawrence D. Wood, Terra Wash™ has been used on military and private sector soil washing and Small Arms Firing Range cleanups in Alaska, Hawaii and the Midwest. Invert remediation R&D conducted in Alberta, Canada in 2009 demonstrated that Terra Wash™ can clean contamined shale cuttings. TW systems provide the flexibilty to handle a wide variety of clean-up situations. 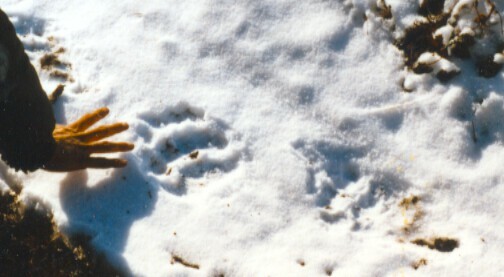 Please inquire if you are seeking a solution for a clean-up project. TRL will be expanding into this field as soon as possible. We are working to fund a project that will provide sea borne and airborne logistics capability to support our mining operations, both on-shore and offshore.